Thursday March 28th, 2019 Thursday March 28th, 2019 Davide MenegaldoComments are off for this post. 3, 2, 1 .. here we are, the Ambassador and digital badge programs are live! From today, the way you can collaborate to promote our platform is radically changed. Complete the tasks to unlock digital badges and become an Ambassador to receive physical prizes. Take part in the Ambassador program is very simple: help your friends to sign up for the platform through your invite link and you can automatically receive t-shirts, sweatshirts and a hardware wallet! In addition, for the person that has the highest number of referred Friends, an exclusive prize: a drone, an action cam or a 72h Bug-out-bag worth over € 500! The list of participants is always available in the “Ambassador Ranking” page and the competition is open until 30th August 2019! The winner must have at least 20 verified friends. For more information about the use of the invite link and to maximize your contribution, read our dedicated page. The badge initiative is even more engaging: many activities have been assigned to you and for each completed activity you receive a digital recognition, available on your profile. Friends Badge: you signed up using the invite link or you invited a friend. Here you can find the details on the thresholds that you need to reach in order to unlock the badges. In this update we have also released the new control panel, designed to simplify the access to the tools we have developed. The available activities are gathered on a single screen and you can better manage the verification processes and settings. Sign up now or log in and join our cause! Friday March 1st, 2019 Monday March 4th, 2019 Davide MenegaldoComments are off for this post. Here we are at the end of 2018 and, as every tradition, it is time to look back and make the year-end review. Let’s start from an overview on a global scale: after last year’s diatribes related to the scalability of the protocol, in 2018 the Bitcoin ecosystem has never stopped growing and services like Lightning Network have further strengthened its value proposition. 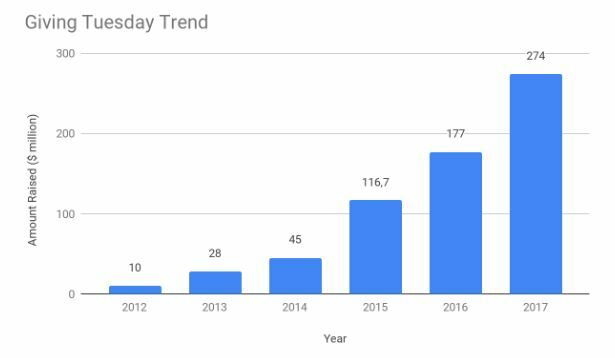 Despite the capitalization of cryptocurrencies has drastically decreased, Bitcoin ATMs have doubled, from 2 to 4 thousand1, and even the investments of Venture Capital in crypto startups have risen by 280% in the first three quarters of the year2. During the last 12 months the stablecoins have also proliferated, with effects that will surely influence the 2019. On the regulatory front, we saw interesting initiatives from Switzerland and Malta, which are among the first nations to aspire to the creation of a favorable environment for the crypto sector, while the position of the European Union remains quite uncertain. Regarding the awards, we are glad to be named the best European Fintech startup by the European Commission in the presence of 4 Prime Ministers! At the beginning of the year we also won the Italian Round of the Global Social Venture Competition, while lately we received the Shapers Award during the laBITconf in Chile. 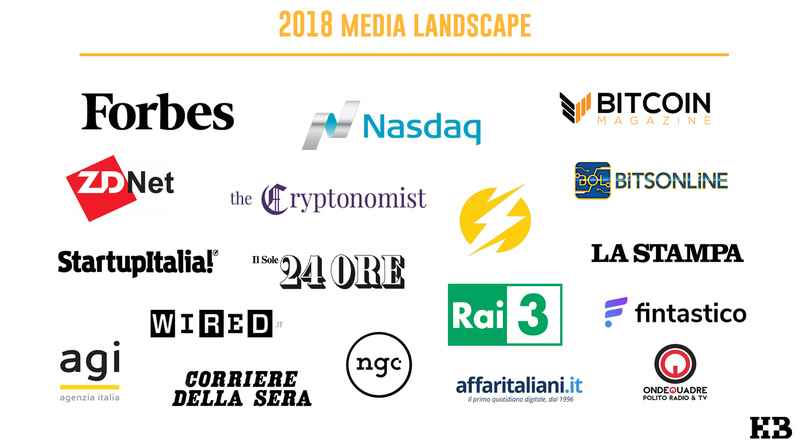 Thanks to the awards and over 25 conferences held as speakers in 2018, our media coverage was great: at international level we were mentioned on Forbes, Bitcoin Magazine, Bitcoin.com and Cryptonomist, while in relation to the Italian landscape we were interviewed by Corriere della Sera , Il Sole 24 Ore, La Stampa, StartupItalia, AGI, NextGenerationCurrency and many other magazines. In September we celebrated the first 1000 subscribers to the platform, but the road is still long and in 2019 we will focus mainly on the dissemination of the services that we already launched. New organizations have signed up and launched their bitcoin fundraisings, while others have put into effect your help in a tangible social impact. In particular, thanks to your donations, “La Casa di Sabbia” has completed its fundraising and funded 36 weeks of summer camps for siblings of disabled children; so it launched a new project that aims to create cheap games for children with severe disabilities. 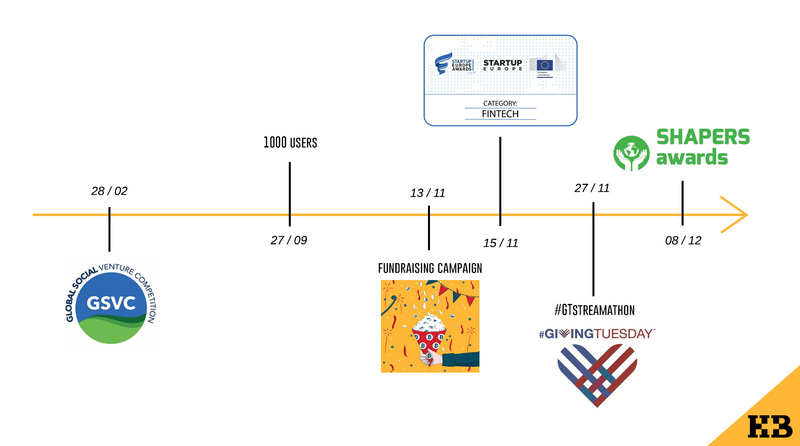 The last months of the year were focused on the Giving Tuesday, the international give back day, which drove us to launch the “Fundraising Campaigns“. This new service is developed for people that support non-profit organizations, offering to individuals the tools to actively contribute to a cause that is close to their heart. Anyone can therefore open their own Fundraising Campaign to celebrate the birthday, a holiday, the degree or another significant milestone. The funds raised during the campaign go to the chosen NGO, in a direct and transparent way. As mentioned above, for the next year we will be focused on the community, with the aim of releasing new features to increase the interaction between users. The network effect will help us to increase the awareness of how much each of us can do, working side by side, to improve the world in which we live. Happy New Year from Helperbit Team! Monday December 31st, 2018 Monday December 31st, 2018 Davide MenegaldoComments are off for this post. Thursday November 22nd, 2018 Thursday November 22nd, 2018 Davide MenegaldoComments are off for this post. The startup Helperbit, through the creation of a donation transparency platform and using the math-based currency bitcoin, has helped to make clear and visible the flow of money, avoiding the inefficiencies in the management of funds for humanitarian emergencies. Sofia, November 15th, 2018. 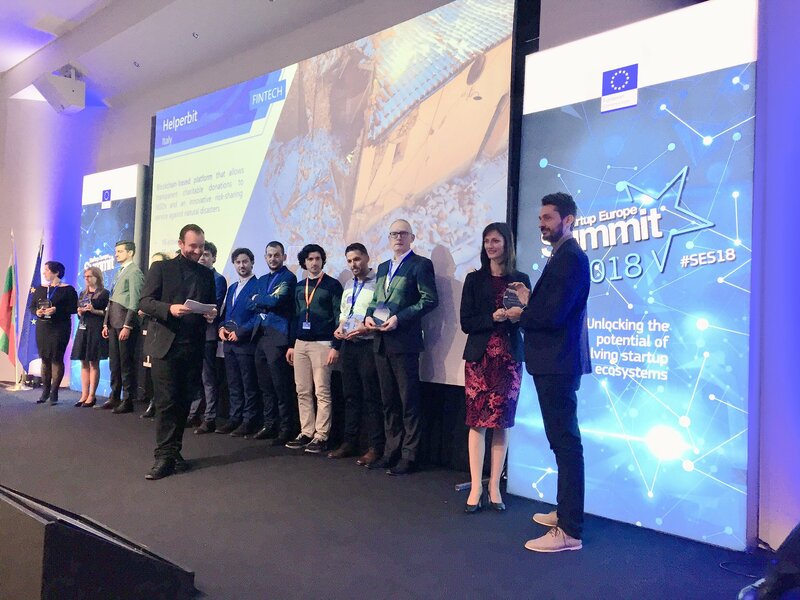 The Italian startup Helperbit has been recognised as the best European startup in the Fintech category at StartUp Europe Awards (SEUA), an initiative of the European Commission and the Finnova Foundation in collaboration with Startup Europe. After going through several stages and being chosen to represent Italy in this category, Commissioner for Society and Digital Economy Mariya Gabriel handled to Helperbit the diploma that accredits them as European winner, during the Startup Europe Summit 2018 hold in Sofia, in the presence of Prime Minister of Bulgaria, Boyko Borissov and several European prime ministers and ministers. In her speech, Commissioner Gabriel congratulated Helperbit and the rest of the European winners and encouraged them to continue working hardly as they have been doing until now. “Europe wants to have more like you. More of your passion, dedication, talent and energy. We believe in your dream and you have already showcased that progress is made with small steps, and that to become successful it takes a long nights and serious thinking on how to approach the most challenging topics. You showcased that success can come from anywhere in Europe. And you showcased that in order to succeed you must be bold and brave”, she expressed. Guido Baroncini Turricchia, CEO at Helperbit, stated: “This award represents a great achievement for both our startup and the whole fintech ecosystem. Permissionless blockchain and cryptocurrencies, one of the greatest innovation of this century, are already influencing our life and all together we can boost a positive impact of these technologies in many sectors, with benefits for governments and citizens. The European Commission has a fundamental role in this process and we are glad that it has selected Helperbit as a virtuous example to award during this event”. Helperbit and the other European winners of the StartUp Europe Awards gain visibility thanks to the Media Partner Alliance, made up of 25 members from Spain, France, Belgium, Latvia, Luxembourg, Italy, Slovenia, Croatia, Cyprus, Ireland, Sweden, Mexico, Norway and Denmark, among others. Startups will also have access to a mentoring programme (in internationalisation, European funds such as the €50,000 to €2.5 million non-reimbursable grant SME Facility, international communication, etc. 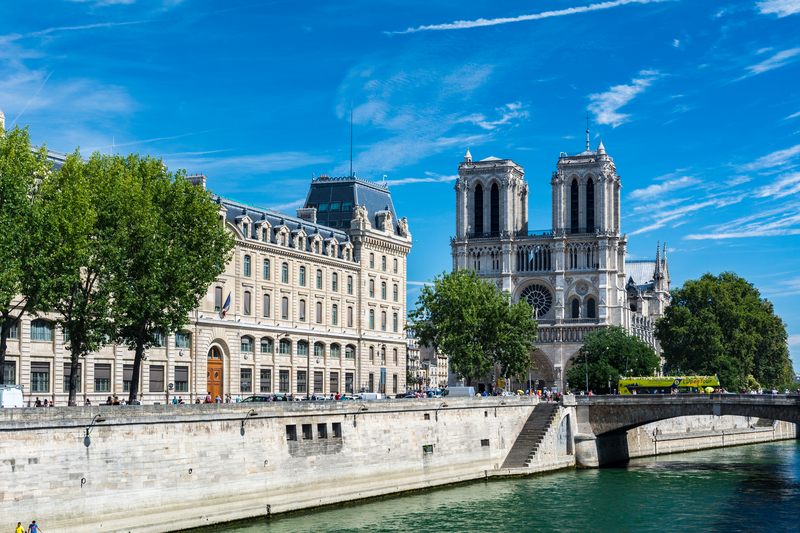 ), through the Finnova Foundation’s StartUp Europe Accelerator, which will enable them to boost their projects and make them more viable worldwide. 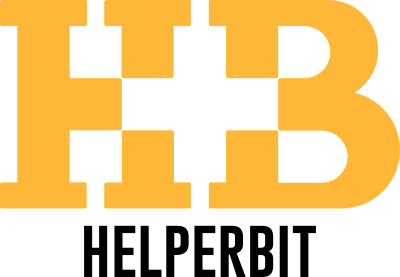 Helperbit is an Italian startup that brings transparency in charity and insurance sectors using the Blockchain technology. The platform allows people to donate crypto and local currencies to charities and to people in need all over the world, trace their donation and how it is used, offering full transparency of economic flows. It even reverses the traditional home mutual insurance model for natural disasters, thanks to a service powered by Blockchain that empowers users to customize their premium, allowing also microinsurance, and offers a fast, fair and transparent refund. Thursday November 15th, 2018 Davide MenegaldoComments are off for this post. 300 million dollars. This is the amount donated in a year through the Facebook tool “birthday fundraising”. 750 thousand NGOs benefited from this, with a huge social impact. These numbers indicate the willingness of people to contribute to charitable causes, celebrating an important event in an original way. 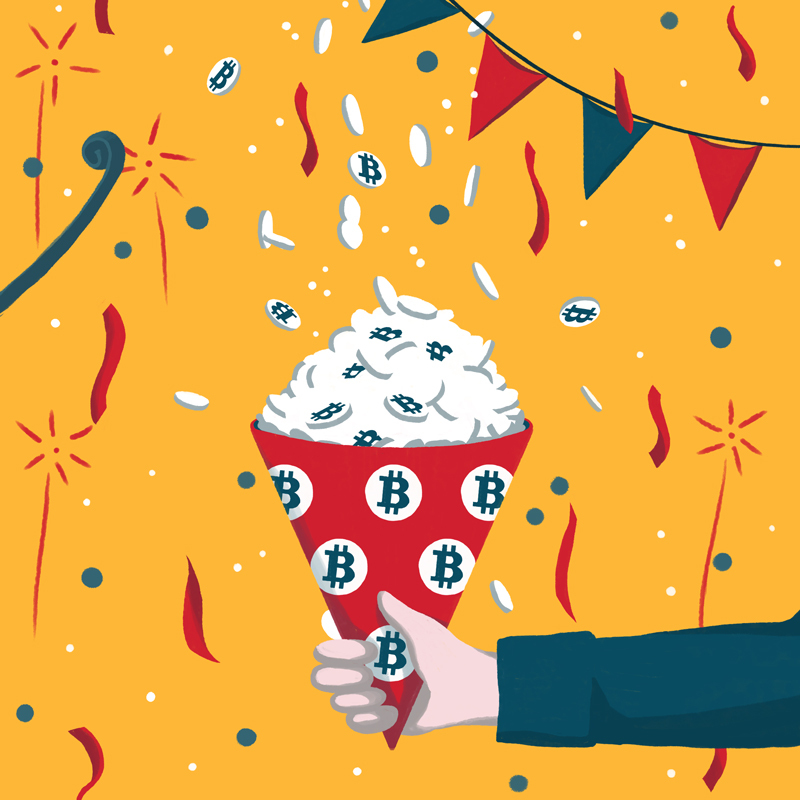 This is the goal of the “Fundraising Campaigns“, a new service provided by Helperbit, that allows to donate bitcoin and more than 20 crypto to non-profit organizations during special occasions. We believe that this tool can be a driver for the diffusion of cryptocurrencies in the charity sector. In addition to eliminating intermediaries and bringing more transparency, it empowers individuals to actively contribute to a cause that is close to their heart. This service is launched few days before the Giving Tuesday and the Christmas period, in order to offer the opportunity to test this new service during such occasions. Stand up, create your Campaign! What is a crypto Fundraising Campaign? A Fundraising Campaign is an initiative created for an important occasion. The raised amount is addressed to the cause you care for, in a direct and transparent way. It is possible to donate using Bitcoin and over 20 Altcoins (ETH, DOGE, VTC, LTC ..). Helperbit has also implemented the possibility to donate with a credit/debit/prepaid card: in this case the donated amount is instantly exchanged in bitcoin and sent to the beneficiary. When can I create a Fundraising Campaign? The initiative is open to everyone! Are you a youtuber? Celebrate the milestone of 10, 50 or 100 thousand members on your channel. Be an example and encourage your audience to contribute to the cause, people will appreciate this gesture! Are you an influencer? Launch your Campaign during a conference where you are a speaker or when you publish a new book. Let your followers know about this new initiative. Are you a company? Celebrate the launch of a new product or the anniversary of the company’s foundation with this service. An initiative like this is part of the Corporate Social Responsibility strategy, with many benefits for your brand, customers and employees. Are you a community? Whatever is the interest that connects your group (cryptocurrency, technology, sports or other passions), there are many goals that have to be celebrated: do not miss this opportunity, create a Campaign! Whoever you are, every event is the right occasion to raise funds. Celebrate special days with this charitable initiative: your birthday, a festivity (Christmas, Easter, Ramadan..), when you achieve an important educational goal (diploma, degree), the marriage or the birth of a child. The beneficiary of the Campaign can not be a personal cause, only initiatives lead by non profit organizations. You have to be registered in order to create a Campaign. In the “settings” page click on “Fundraising Campaigns”, write the title and a brief description, letting visitors know why you are creating this initiative. If you are an individual and raise funds among your friends, we suggest to set 100 € as a target, because having an attainable goal stimulates more people to donate. You can change this setting according to your preferences, remaining within the goal imposed by the project. Then select the project that will receive the donations you will collect. At the end, let your friends know that you have created a crypto Fundraising Campaign and share the initiative on social networks! How long can a Campaign last? A Campaign can last minimum 6 hours up to a maximum of one month, since the day of its creation. The donations come directly to the project that is the beneficiary of the initiative: neither the creator of the Campaign nor Helperbit have access to these funds. For more information on donation management read the explanation about Multisignature Bitcoin Wallet. Are there any fees for the donations made through this service? There are no additional fees for donations in Helperbit. Fees are only charged by the Helperbit partner services (payment acquiring and exchange) and by the Bitcoin network, in order to send transactions. We have no direct profits from donations, as reported in the Manifesto Page. Tuesday November 13th, 2018 Tuesday November 13th, 2018 Davide MenegaldoComments are off for this post. Friday October 19th, 2018 Friday October 19th, 2018 Davide MenegaldoComments are off for this post. 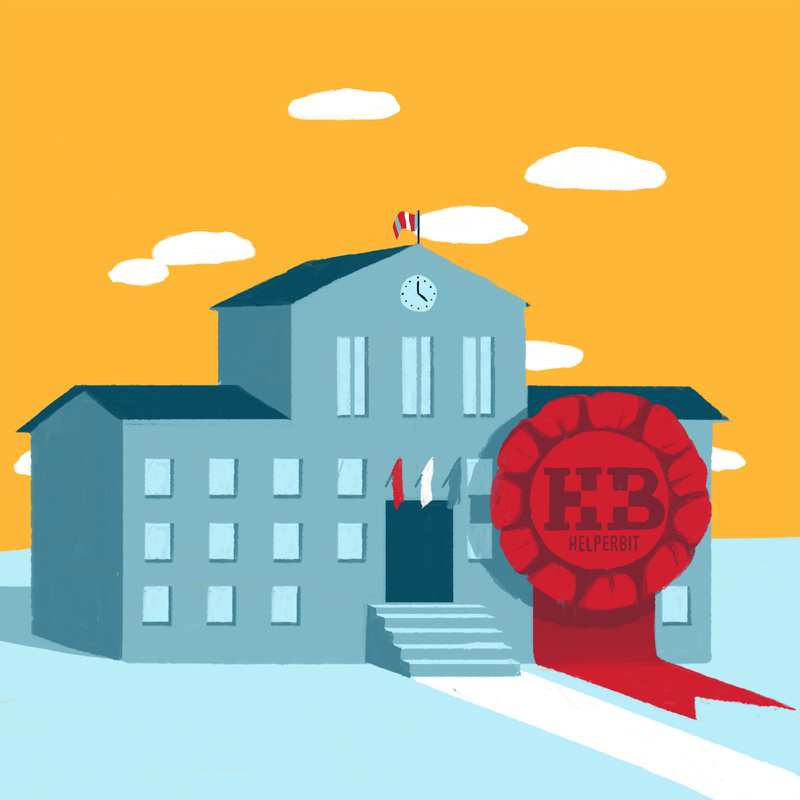 Helperbit offers different geoverification steps: according to the completed level, when a natural disaster occurs, users can receive direct donations. This does not compromise the user’s privacy, which, on the contrary, is safeguarded through appropriate procedures. Helperbit is not only a fundraising platform. In case of a natural disaster, indeed, it allows some additional operations, available if the users have previously registered their geographical position and the platform has verified their correctness before a calamity happens. 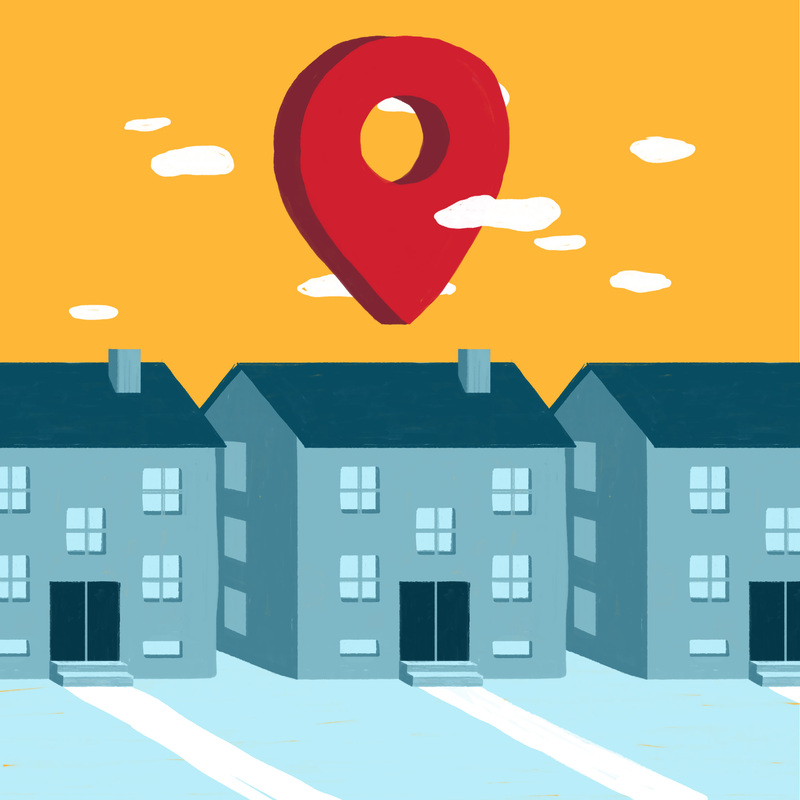 If the residency address of a user has been voluntarily geolocated, Helperbit associates its bitcoin wallet with those coordinates. Each new earthquake that is recorded by the platform is automatically analyzed by Helperbit, allowing donors to check if there are individuals or entities that fall within the area of influence of the event and make a direct donation to the selected beneficiaries. Users, whose address is geoverified, receive information on the level of risk in their area, in relation to the different types of natural disasters. In case of calamity the platform asks to users, that live in the are and whose address is geoverified, if they are willing to host for a short period people left homeless. This service is still under development. When an event occurs and there are users in the involved area, the platform asks them if they need hospitality or they can offer it. Helperbit offers many levels of geoverification, which allow to access to different services. Level 1: The user can self-certify his residency position. This allows him to obtain only information about the risks related to his area. Level 2: The user can also enable the GPS function of his mobile/browser. Soon this will allow him to be contacted in case of an event nearby to offer or request hospitality. Level 4: The user can request the sending of a OTC (One Time Code), which is sent to the user’s home address and which allows full access to all the geographic services of the platform, such as the possibility of receiving direct donations if affected by a natural disaster. User privacy is a very important value for us. Each user, through his own configuration page, can modify the settings related to the public display of his data. With reference to the geographic coordinates that determine the location of the geoverified address, Helperbit automatically performs an obfuscation of the accuracy and defines the user’s position in a more generic way (within a square of 10km of side). This is a sufficiently large dimension to evaluate the intersection with a calamity but too coarse to know exactly the position, protection users’ privacy. Wednesday September 26th, 2018 Monday January 21st, 2019 Davide MenegaldoComments are off for this post. The verification procedure for non-profit organizations, public and private bodies allows these users to start transparent fundraising and receive bitcoin donations. What is the verification of a legal body? The verification of a legal entity is the procedure used to ascertain the identity and geographical position of an account representing a public/private body that signed up for Helperbit. What is the purpose of verifying a public/private/non-profit body? In Helperbit we check carefully the documents of the legal bodies that signed up, because in the digital world it is easier to substitute for a different person. This verification procedure has been structured to protect Helperbit’s users and to prevent fraudsters from operating fraudulently on the platform. The verification of a legal body is mandatory for users that are part of this category and allows them to have access to all the Helperbit’s services, so they have the opportunity to launch transparent fundraisings and create secure bitcoin wallets. From the donor’s point of view, individuals are aware that only bodies that have completed the verification are visible on the platform and therefore they can donate with more tranquility. Which are the procedures to complete the verification? There are different procedures for each type of legal body. Certification of a Manager who appoints the Administrators of the funds. The 3 Administrators of the wallet must then create 3 individual accounts and each of them must provide their own ID. The bitcoin wallets created by Organizations are multisignature (3 of 4) and that means that 3 access keys are managed by the Organization and one is held by Helperbit, as a backup key. More information about the bitcoin wallets: read the article [link wallet]. To complete the geographic verification, a physical letter containing a Unique Code (OTC) is sent to the user and the Organization have to write this code in a specific form in its profile. Do you want to sign up as a non-profit Organization? Join the platform in few steps. The 3 Administrators of the wallet must then create 3 individual accounts and each of them must provide their own ID. The bitcoin wallets created by the body are multisignature (3 of 4) and that means that 3 access keys are managed by the body and one is held by Helperbit, as a backup key. More information about the bitcoin wallets: read the article [link wallet]. To complete the geographic verification, a physical letter containing a Unique Code (OTC) is sent to the user and the body have to write this code in a specific form in its profile. Do you want to sign up as a Public Body? Join the platform in few steps. It is not required to create additional accounts. 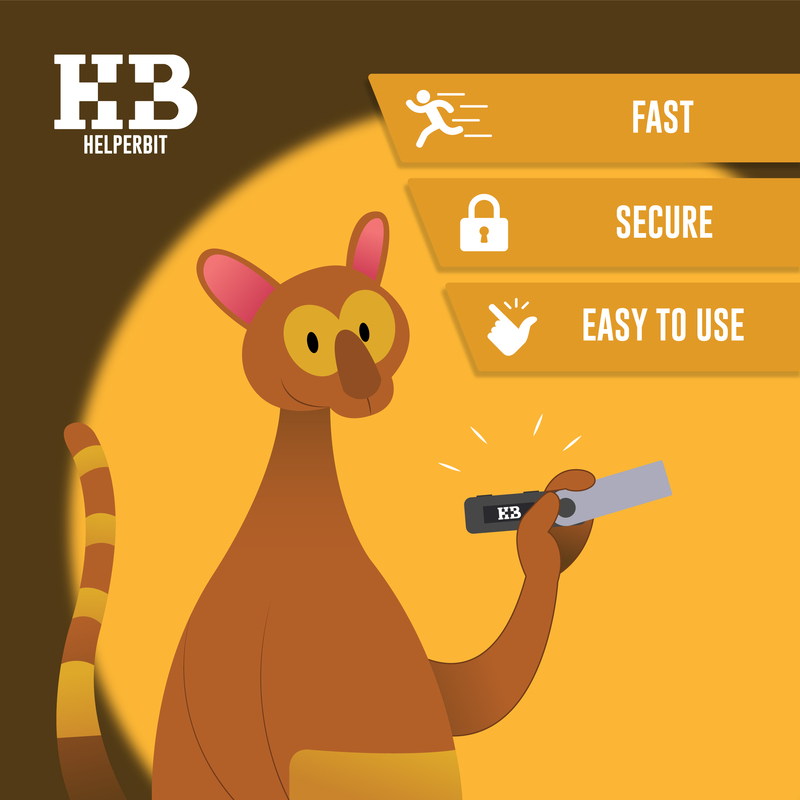 The bitcoin wallets created by this type of user are multisignature (2 of 3), with 2 access keys managed by the company and one by Helperbit, as a backup. More information about the bitcoin wallets: read the article [link wallet]. Do you want to sign up as a Company? Join the platform in few steps. How are the received data managed and stored by Helperbit? User privacy is a very important value for us. Each Administrator of legal body is able to change the settings related to the public display of their personal data through their Account. 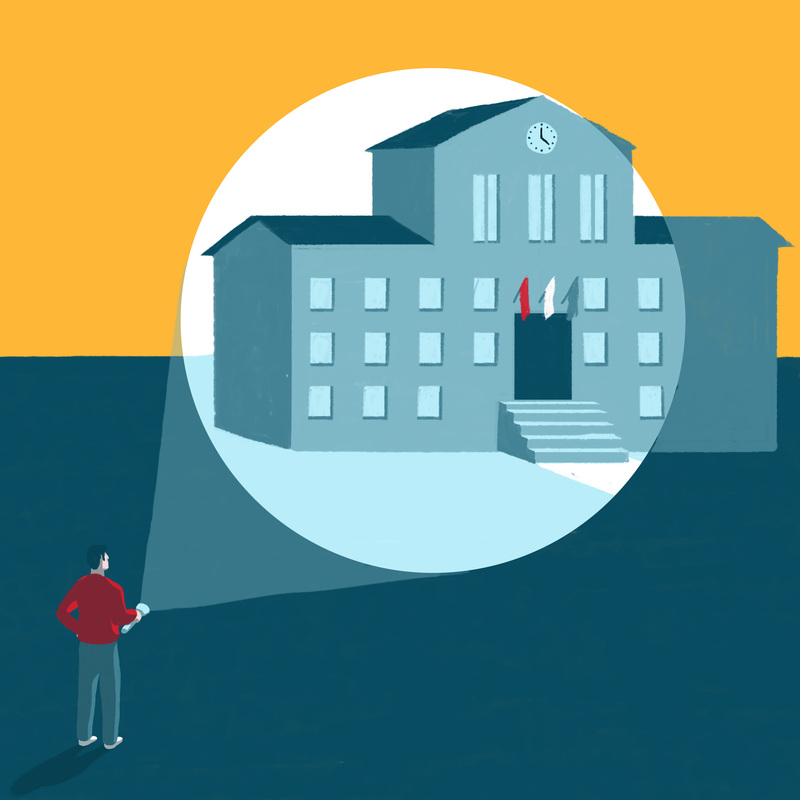 Public data linked with Organizations, Bodies and Companies are not modifiable and remain public, in order to offer the most possible transparency to the stakeholders. Monday July 2nd, 2018 Davide MenegaldoComments are off for this post.